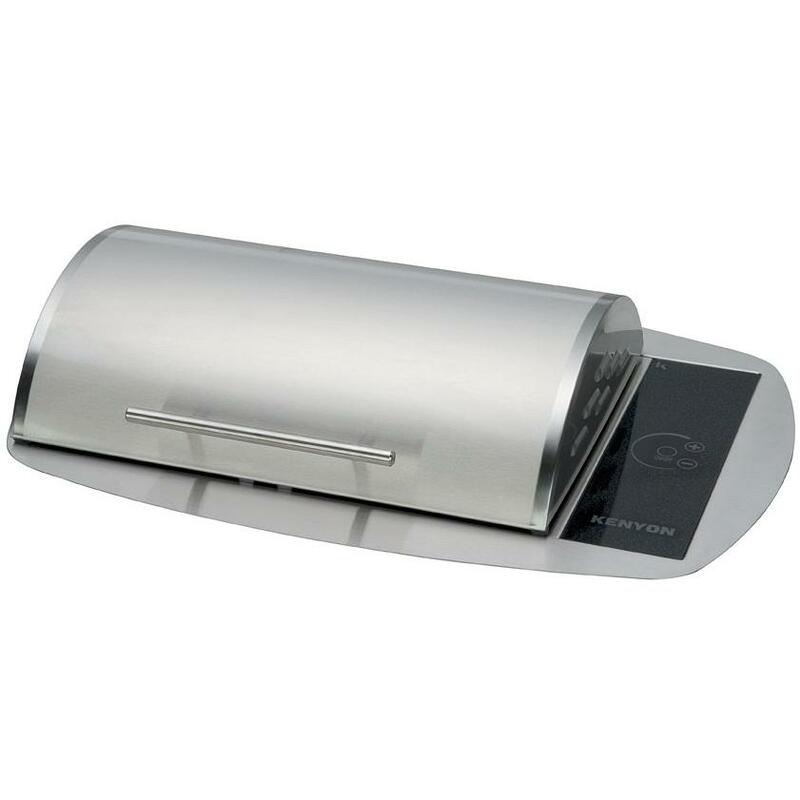 Product Description: Cal Flame 25-Inch Built-In Electric BBQ Grill. 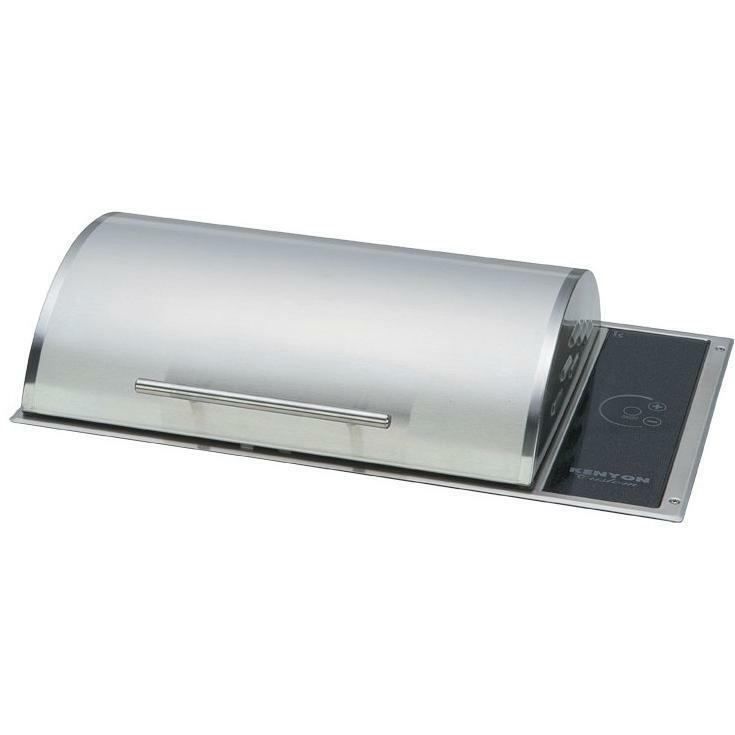 The Cal Flame 25 Inch 220v Electric Grill is constructed of heavy-gauge 304 stainless-steel, double-walled and welded for durability. Features 509 sq. 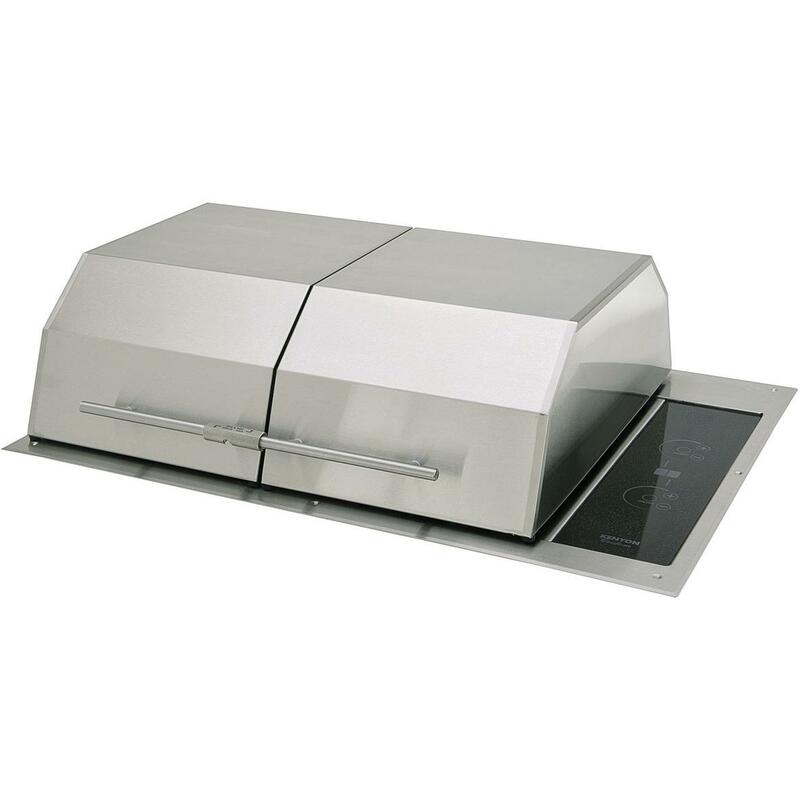 Inch cooking surface, full-width drip tray and grill light. 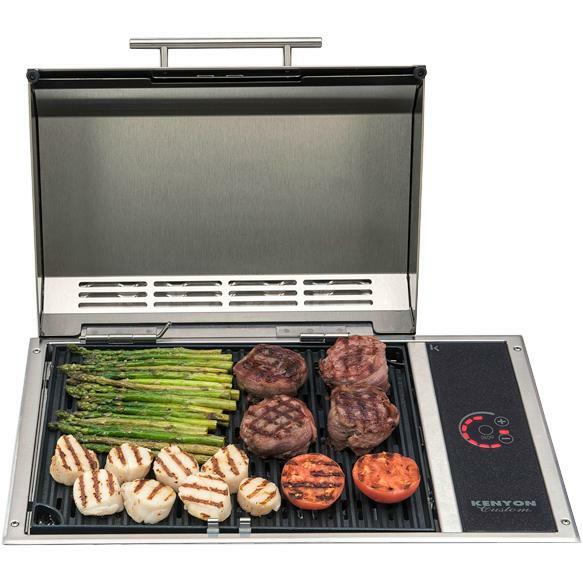 Overall Grill Dimensions (Inches): 24 W x 24 D x 22 7/16 H. Opening Required for Built in (Inches): 9 1/4 H x 23 1/2 W x 22 1/4 D. 600 sq. In.